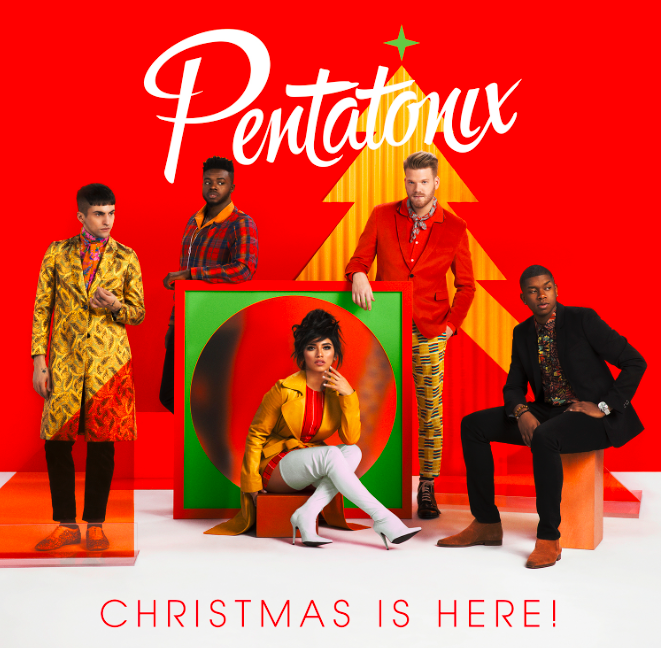 NEW HOLIDAY ALBUM FROM SECTION 101 CLIENT PENTATONIX! If it’s almost holiday time, you can count on a new Pentatonix Christmas album! Tickets for their annual holiday tour went on sale September 28. The Christmas is Here tour will kick off in Grand Prairie, TX on November 25, with the group bringing their holiday cheer up and down the US, before finishing up in New York City with four dates at the historic Beacon Theatre on December 18, 19, 20 & 22.  The group has VIP upgrade packages available for the shows, which include a Meet & Greet with PTX, an autograph session, sound check visit/Q&A and more. Please visit https://ptxofficial.com/tour and get in to the spirit with Pentatonix!